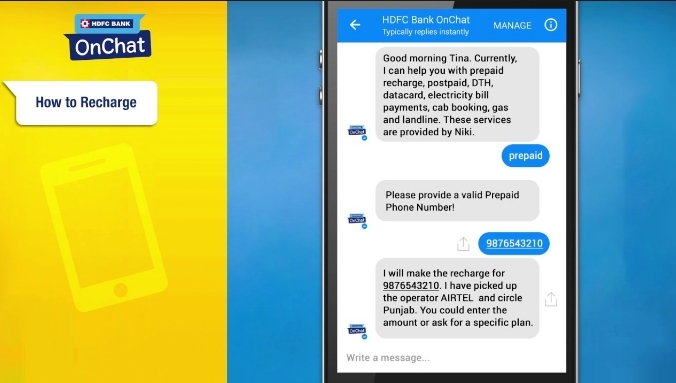 HDFC OnChat Loot: Get Rs 50 Cashback On Referral, HDFC OnChat has come up with a new offer, HDFC bank OnChat can be used by everyone whether you are an HDFC Bank customer or not. This offer is valid from 14th December 2018 to 04th January 2019 (both days inclusive). Follow below steps to earn money. How to Get Rs 50 Cashback On Referral? Now Login or signup with your mobile number and password. Then click on HDFC Onchat and then tap on Get Started. Now You will be asked to enter your mobile number. Enter you 10 digit mobile number and then click on proceed. Then click on more and tap on refer and earn. 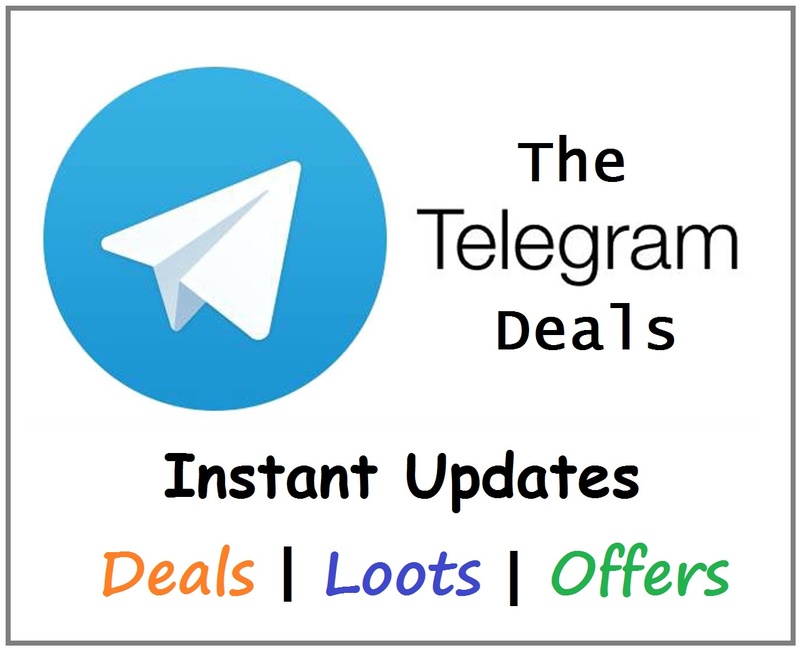 Within few minutes you will receiver you referral link with SMS. You will Earn Rs 50 cashback on referring one friend. You can use 100% referral credits while recharging your mobile number, DTH etc. 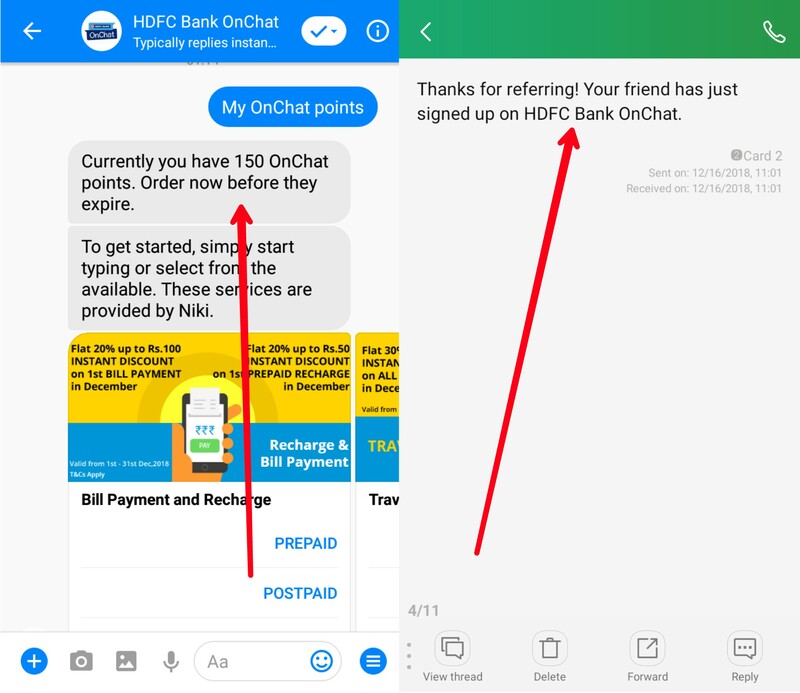 Your Refer & Earn link for HDFC Bank OnChat is https://refer26.niki.ai/suresh2824_referral Just share this link with your friends and earn upto Rs. 500 Cashback when they signup.